Storage is a serious business and most homes lack enough space for its requirements. Bringing solutions neatly and succinctly into order, admire the splendour of Hyde. Floor to ceiling capacities are the hallmark of this streamlined design. 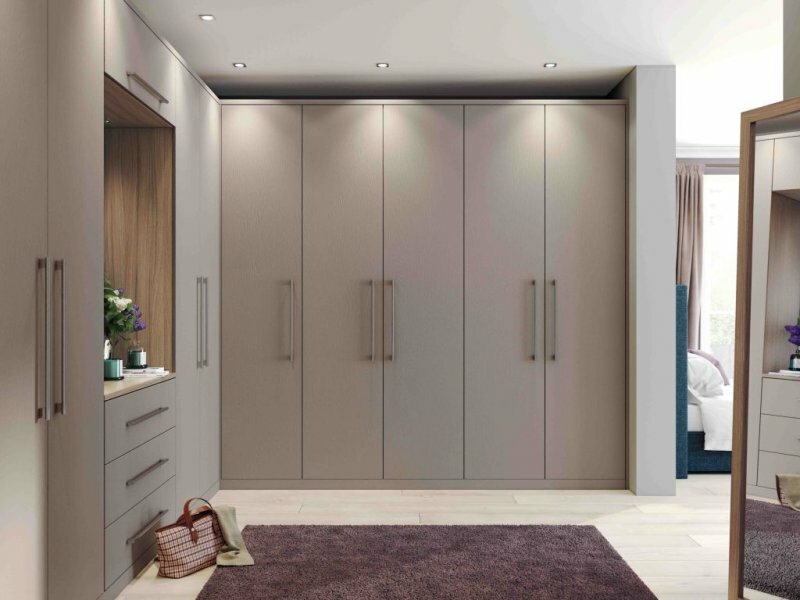 Hyde is a smooth finish door that is available in a wide range of colours. We also offer a colour matching service and can paint to any of the Farrow and Ball colours.